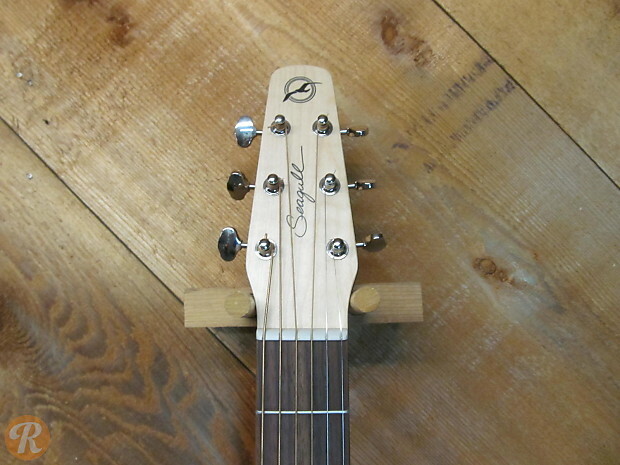 Seagull's Natural Elements series feature eco-friendly alternative woods sourced locally from the company's Quebec surroundings. 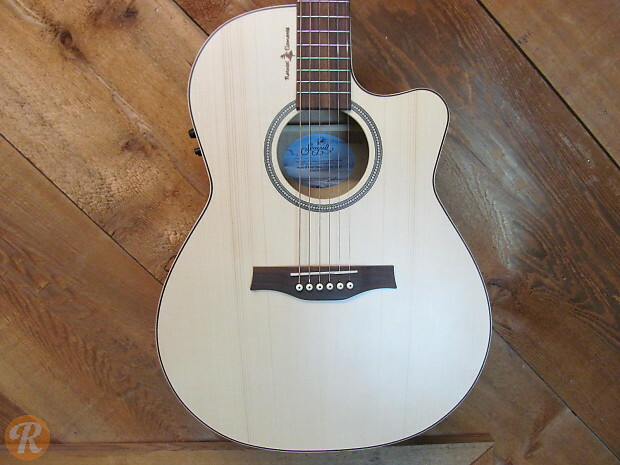 The Natural Elements CW Mini Jumbo has an orchestra style body with a performance enhancing cutaway. 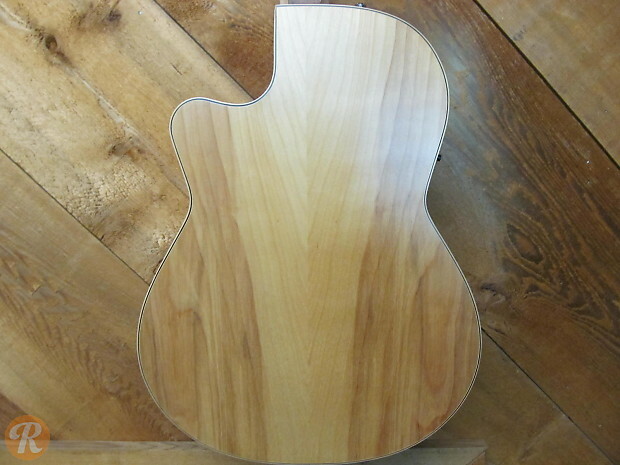 It features one of three wood configurations: cherry back and sides with cedar top, heart of wild cherry back and sides with spruce top or figured ambert trail maple with spruce top. 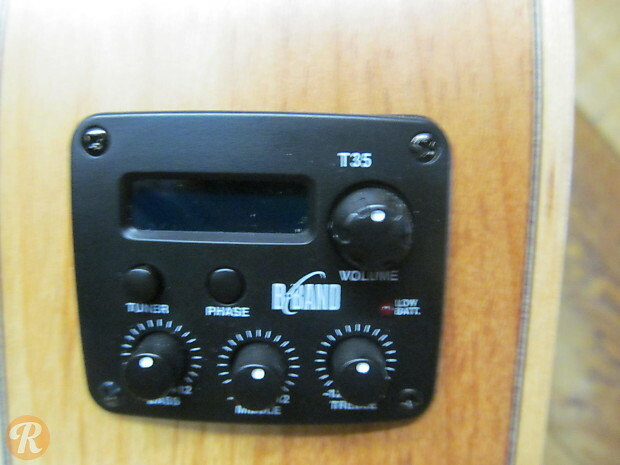 B-band ACI.5T Electronics with built in tuner are on-board.